Winters are here and what a beautiful beginning of the season! 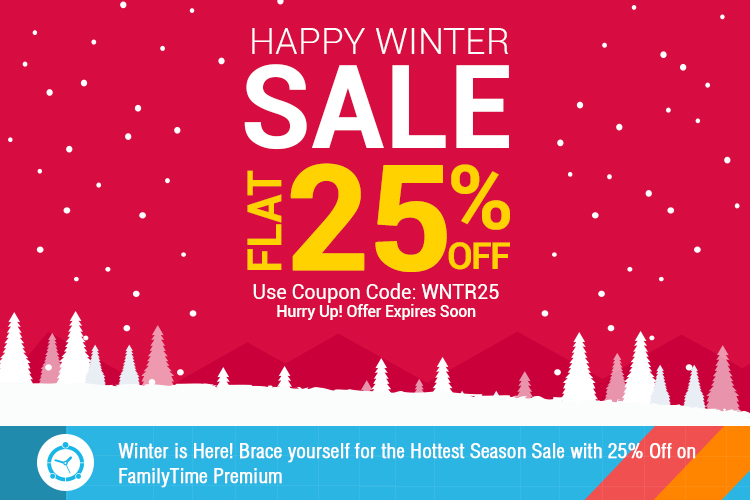 While you all huddle together in front of a cozy fireplace, warm up to the FamilyTime’s hottest sale – flat 25% off on our premium parental controls. 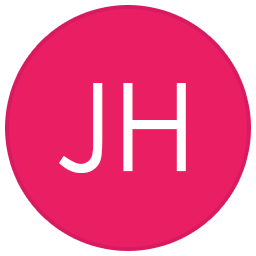 These parental controls can take away all the hassle from your parenting and makes it fun and effective so you can spend that time with your family with peace of mind. Don’t let the chance go wasted and grab the biggest Winter Sale with FamilyTime and don’t forget to claim your discount today because this is a limited time offer. Hurry up and grab your offer here. Cyber Monday is for Cool People and FamilyTime has the Coolest Offer Yet – Flat 60% Off on Premium! Hallelujah! FamilyTime Slashes Flat 35% Off its Premium Parental Controls!